If you are looking to hire a pest control company to treat your home’s termite problem, you have to go through a termite inspection in Perth first. What is involved in this examination exactly? What does a termite inspector check? Worry not. The answers are right here. Read on. 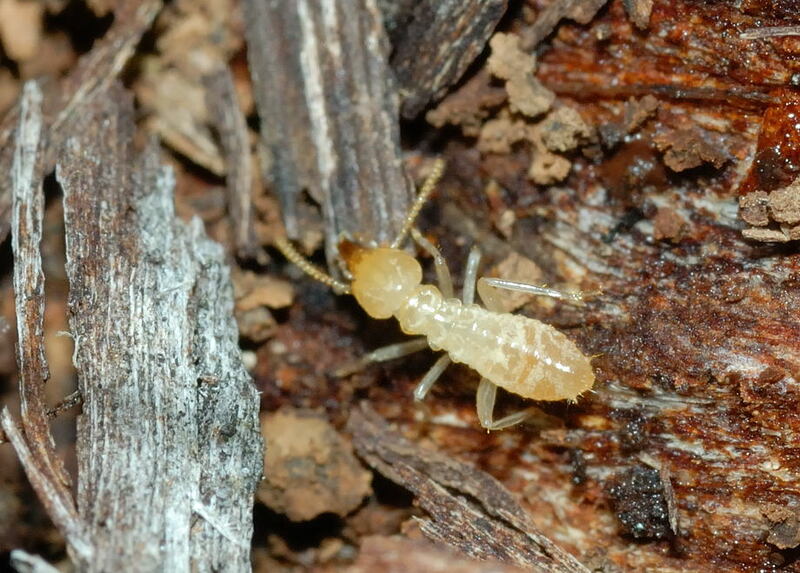 Adult and winged termites are known as alates. They fly away from the colony where they grew up to create their own home. They build nests in the spring season because the weather condition during that time of the year is ideal. The termite inspector looks for these alates in your house. If they are there, that means there is a nest somewhere close. The alates are taking wood from your home to their nest because wood is their primary food source. Inspectors check all the window sills in your house/apartment because the alates might try to get out and in the process, they cluster around windows. An expert who has been performing termite inspection in Perth for years will never confuse between winged termites and winged ants. Both of them look almost the same and that’s where inexperienced inspectors make a mistake. Here at Chambers Pest Solutions, we have one of the most experienced termite inspectors in Perth. He looks for signs of termite infestation and alerts you upon finding any. He looks for signs like mud tubes because mud tubes are the passageways through which termites transport food to their colony. He checks areas like the foundation of your building, near the pipes and the attic. We ensure your peace of mind. Once you have hired our service, you’ll know what we are talking about. Your home will be protected by one of the best termite protection programs in Perth. We will never let any damage to be caused to your property. We don’t have a one-size-fits-all approach. We tailor our solutions according to the problem at your premises. Hire our termite inspection in Perth and see the difference for yourself.